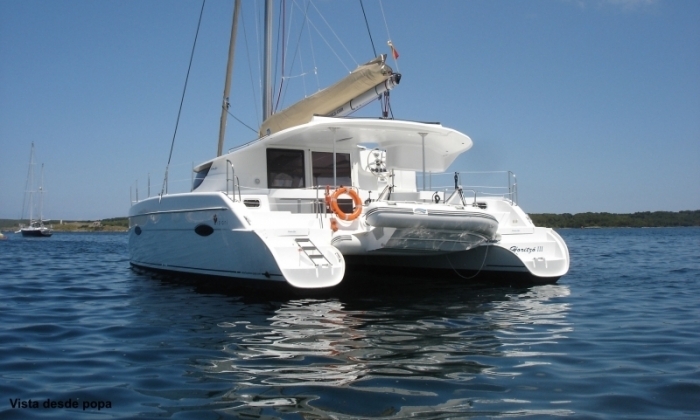 Catamaran for rent with a crew in the Ionian Sea of Greece. 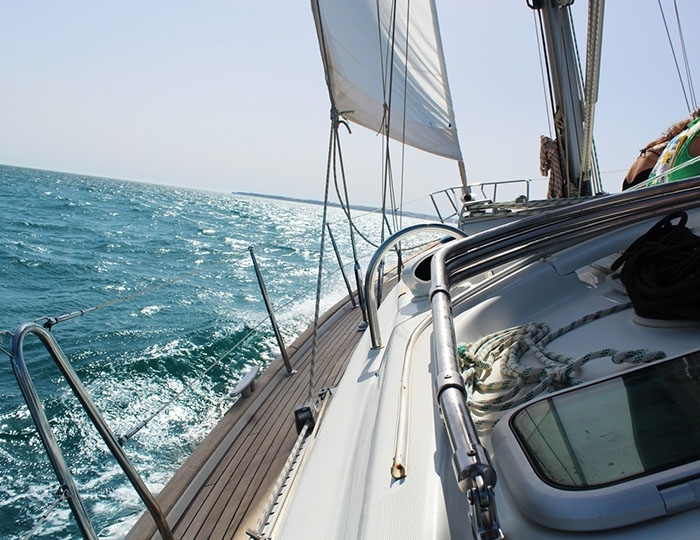 The islands of Zakynthos, Lefkada, Ithaki, Meganisi and many others. 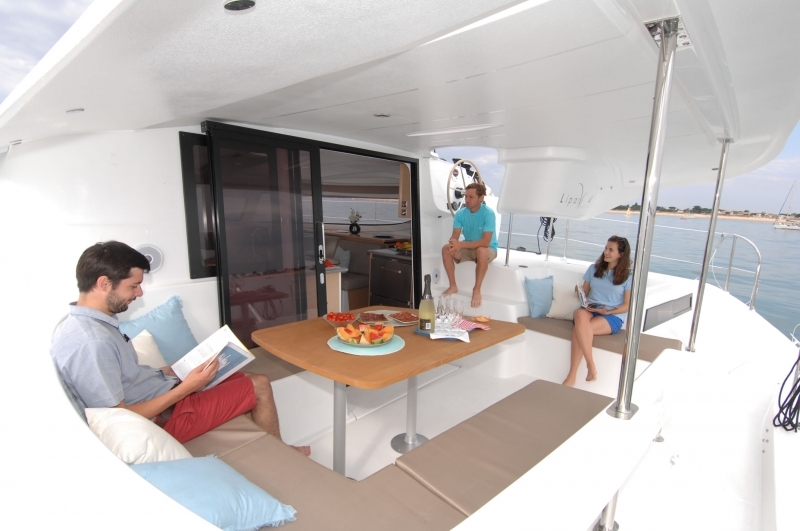 "Fountaine Pajot" model "Lipari 41" is characterized by typical cruise style and exquisite modern design. 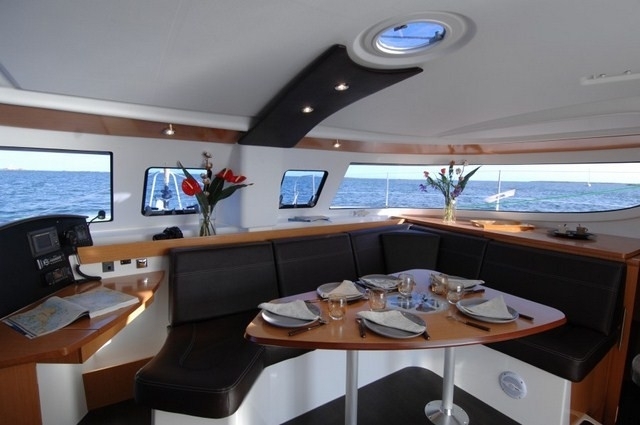 It features air-conditioned, spacious accommodation, a relatively high freeboard and a raised lounge with excellent visibility. 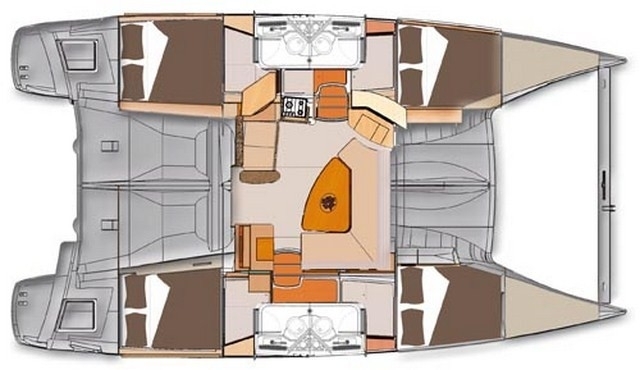 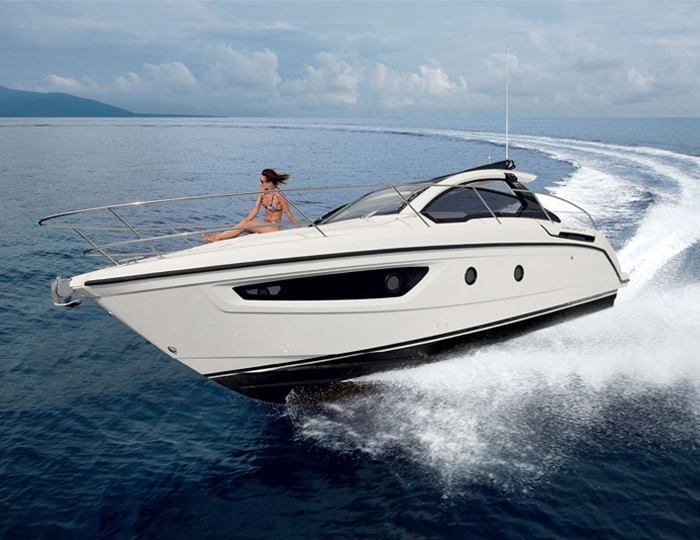 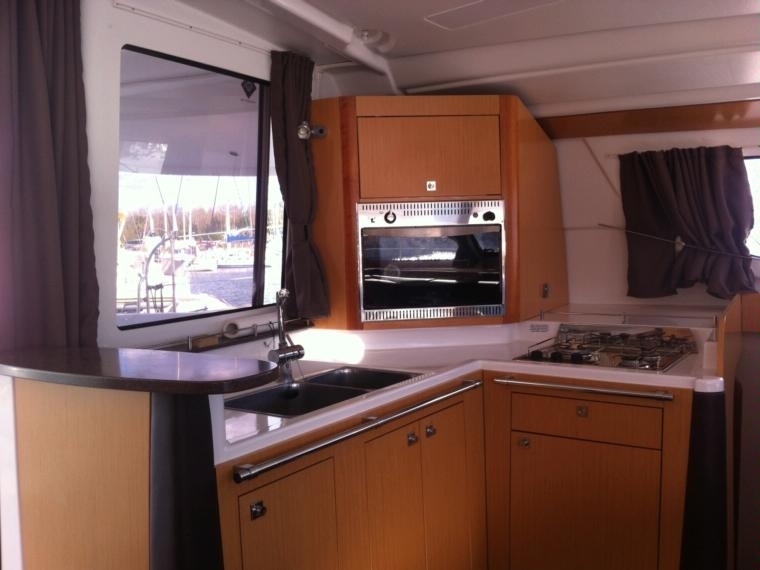 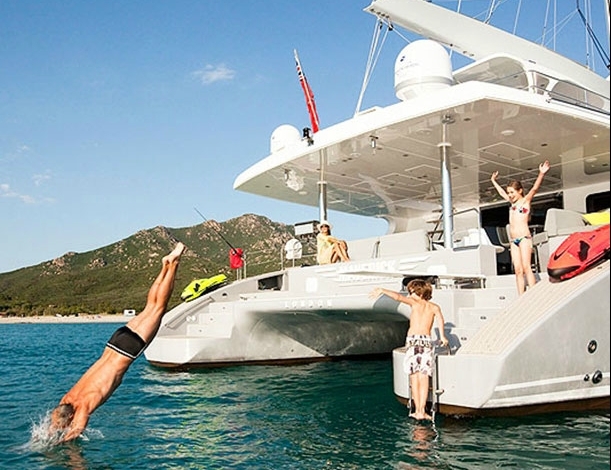 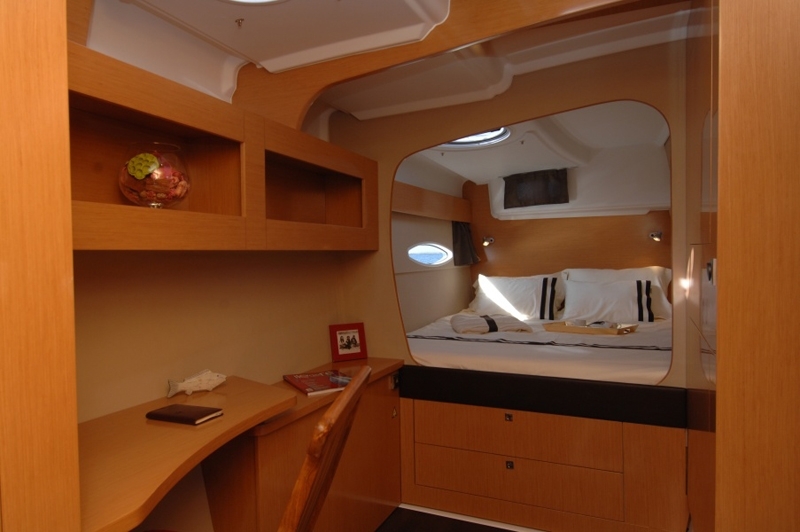 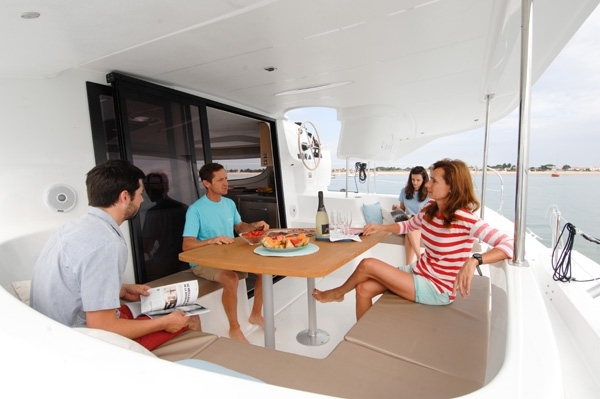 Overall, it is much more spacious and lighter than other catamarans of the same size and class. 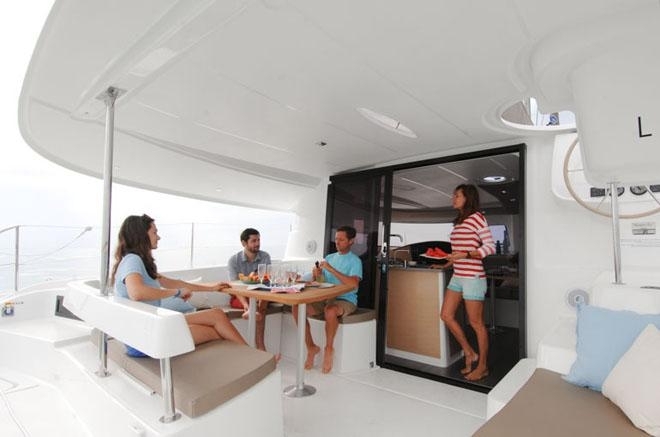 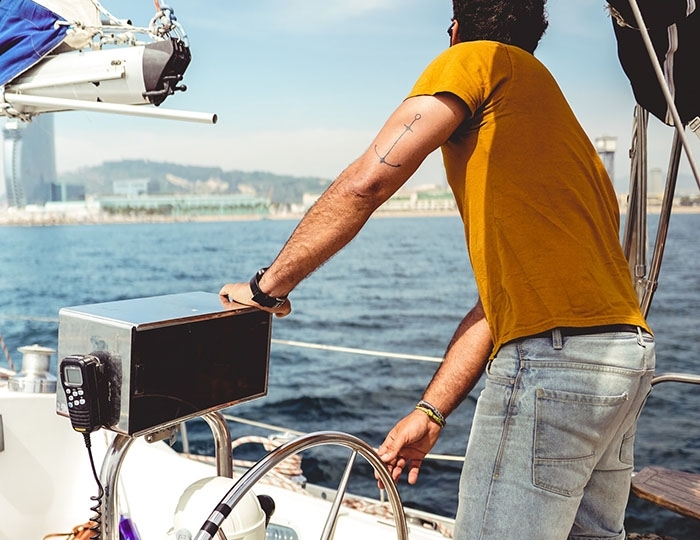 All these incredible performance, attractive rental prices included captain and its perfect location in the Marina of Patras make this catamaran suitable for your dream cruise. 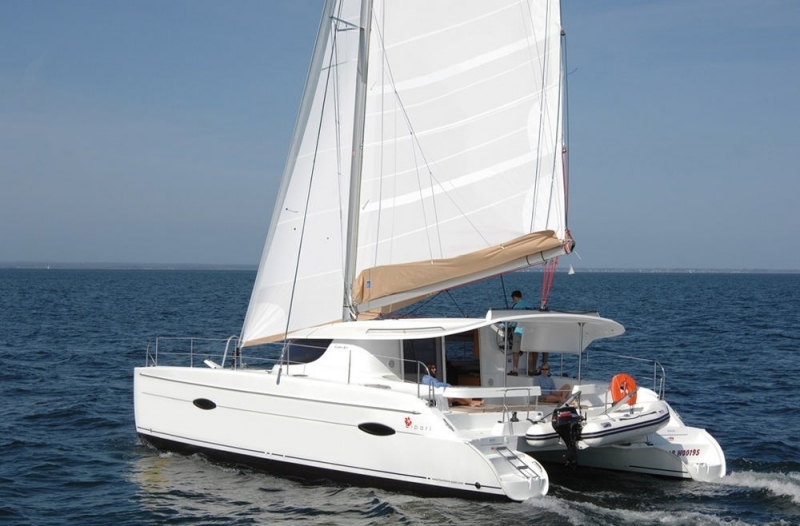 This Catamaran can also be rented from Athens for charters around the Cyclades islands - Mykonos, Syros, Paros, Kithnos or cruises in the Saronic Gulf.